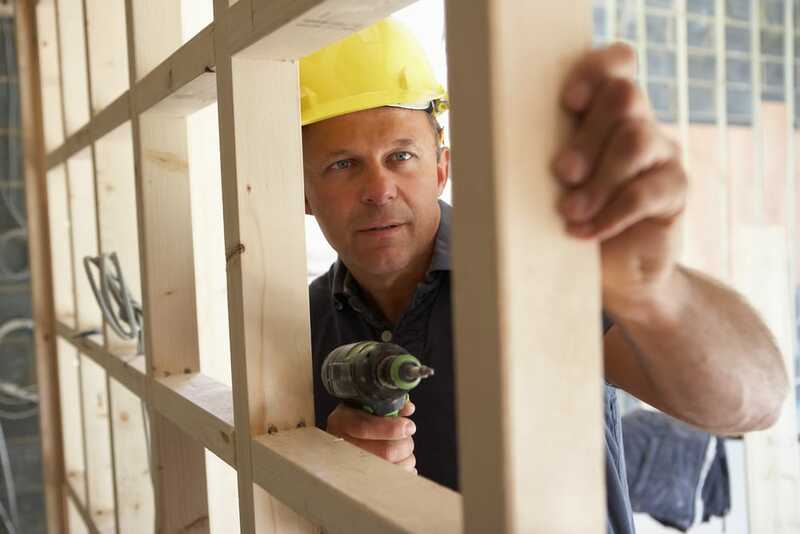 Looking for Contractors Insurance in Indianapolis or Martinsville? 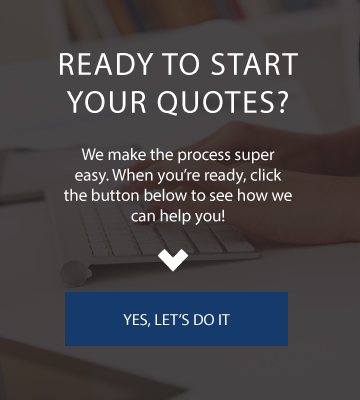 Killion and Hall is your local Contractors Insurance expert! We insure many different types of contractors from Landscapers, Electricians, Carpenters, and many more!